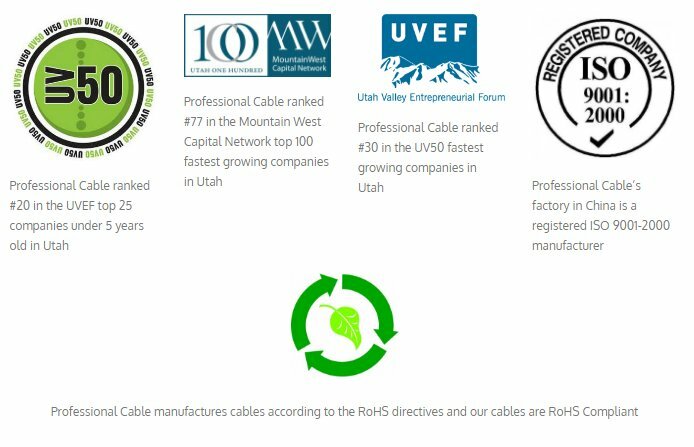 Professional Cable is located in Orem, Utah in what is called the "Silicon Slopes" because of the high number of technology companies in the area along the wasatch front. Professional Cable was founded on this philosophy: “We aim to provide high-quality networking cables, adapters, and datacom products to professionals and consumers that meets or exceeds their expectations.” We also carry a number of audio / video cables and adapters for IT managers who need supplies. Professional Cable is a manufacturer and wholesale supplier of cables and electronic accessories. Additionally, Professional Cable is a supplier of cables, adapters, switches, splitters, and wire for the Education, Government, Computer, Audio, Video, Network, Communications, IT, System Administrators, and OEM industries. Professional Cable has three main Foci: (1) OEM & Contract Manufacturing, (2) Retail Electronics & Computer Stores, and (3) Network & A/V Professionals, Installers and Integrators. With over 23 years experience in the connectivity industry, Professional Cable customers can be found all over the world and all over the United States and Canada. Professional Cable has a diverse customer base due to our high-quality cables at competitive prices with a lifetime warranty. Our customer industries range from home theater and network installation companies to manufacturers of medical devices. Our cables can be found in almost all industries with connectivity needs. Professional Cable specializes in wire and cable solutions. 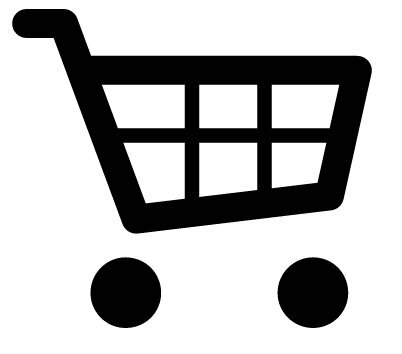 Professional Cable will help you find almost any cable, most of which will be in stock. If it isn’t a regularly stocked item, Professional Cable manufacturers and can custom-build many cables in the USA and for larger quantities, we have manufacturing offshore. We will work with your team to find the right cable solution for you company’s needs. Whether it is an off-the-shelf cable, or a complex custom-engineered solution, we will partner with your team to find the right solution.